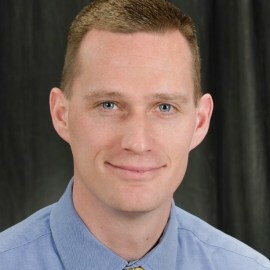 Dr. Cushman is Board Certified in Emergency Medicine and Emergency Medical Services and is an Associate Professor of Emergency Medicine and Chief of the Division of Prehospital Medicine, Department of Emergency Medicine, at the University of Rochester. He remains a certified Paramedic and is EMS Medical Director for the Monroe-Livingston Region, Monroe County, and dozens of fire and EMS agencies. Dr. Cushman has a history of collaborative research on prehospital care and his focus has been on the evaluation and management of victims of trauma and stroke. He has received funding from the CDC and NIH, and has served leadership positions in a number of local, state, and national organizations.